Would you like to learn how to surf during your holiday on the Basque Coast? 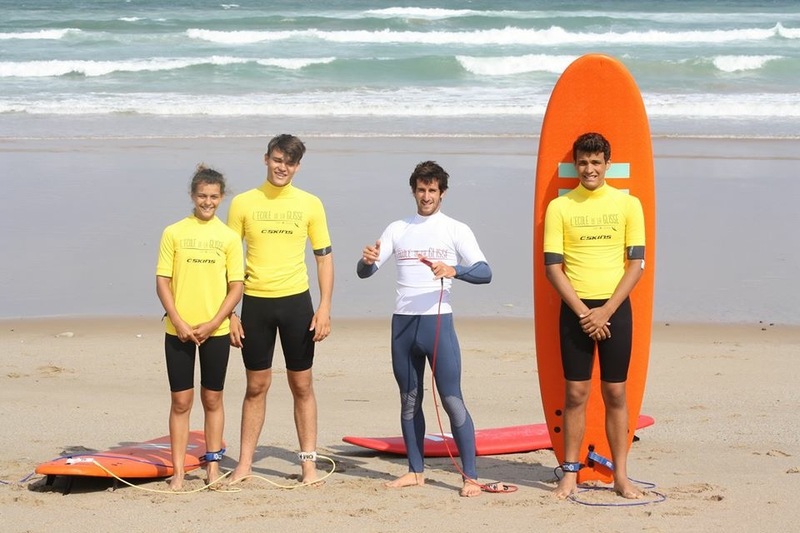 Thanks to our partner L’école de la Glisse, with Thomas La Fonta and David Le Boulch, guests have the opportunity to book their surfing lesson (adult and child) at the same time as they book their room at the Hotel Balea in Guethary. This club’s story began with an encounter followed by a strong friendship and shared passion for surfing that, over time, transformed into a firm intention to join forces and create their very own surfing school for all levels: L’école de la Glisse. 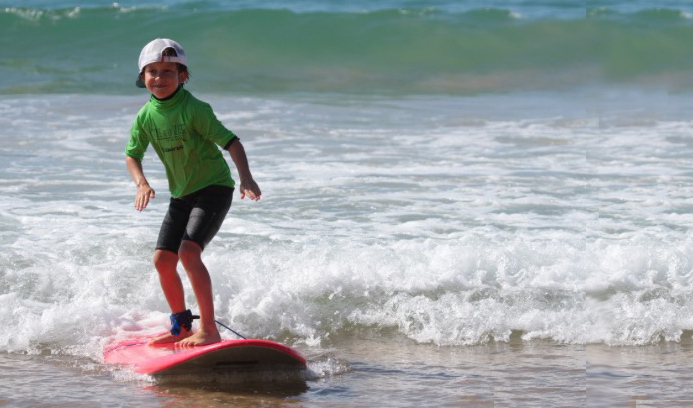 Located on the main road at 210 Avenue du Plateau in Bidart, the school offers surfing lessons for all levels (discovery, introduction, advanced), for people aged from 7 to 77. With their rich experience as competitors, coaches and surf instructors, they will teach you how to surf in a fun and lively atmosphere on Erreteguia Beach in Bidart. You can book private lessons (100 euros / person: 1 hour with equipment provided) directly through the hotel’s online reservation software. If you are interested in the school’s other options such as group classes (8 people: 40 euros / person – 1hr30 with equipment provided) or week-long surf workshops (5 days – 1h30 / day: 180 euros / person), contact hotel reception by calling +33 (0) 559 260 839.